Click Here for a how too guide for those of you who are starting off your racing career at Killarney Race Way. 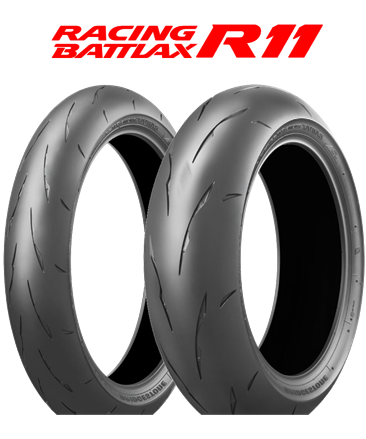 Bridgestone R11 Race Tyres Now Available from Trac-Mac Bellville. Leveraging Bridgestone’s proprietary ULTIMAT EYE? analysis technology and the newly developed V-MS･BELT construction, this tire achieves more uniform distribution of contact pressure while cornering. Because this reduces lateral slides when applying power to drive out of corners, it allows to open the throttle earlier at the corner exit. Although it is a tire designed for the circuit, the high level of grip and the firm contact increase confidence and safer handling. 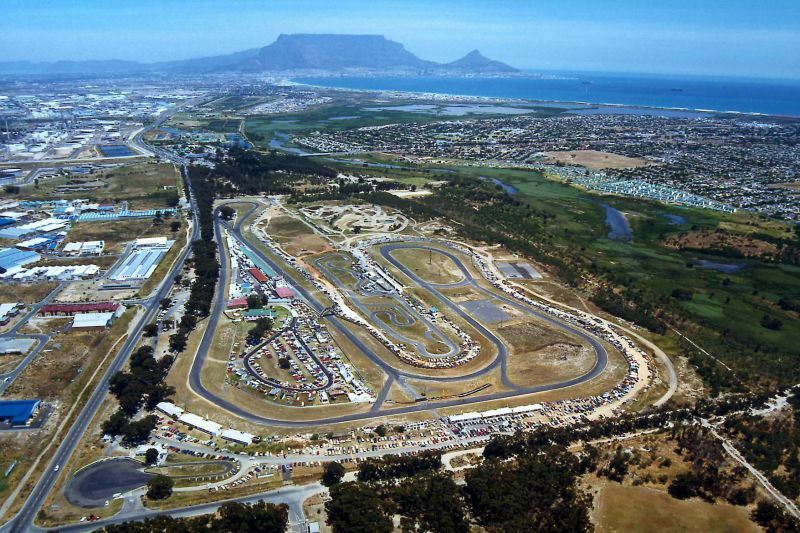 Trac-Mac Bellville has been assigned as the official distributor for the Bridgestone R11 race tyres in the Western Cape.